The earlier, the better! It is recommended that the first dental visit starts at the age of 1 year or when the first teeth become visible. This not only helps to provide your child with a “dental home” but will also help new parents gather all the information they need to provide and encourage great oral health habits. 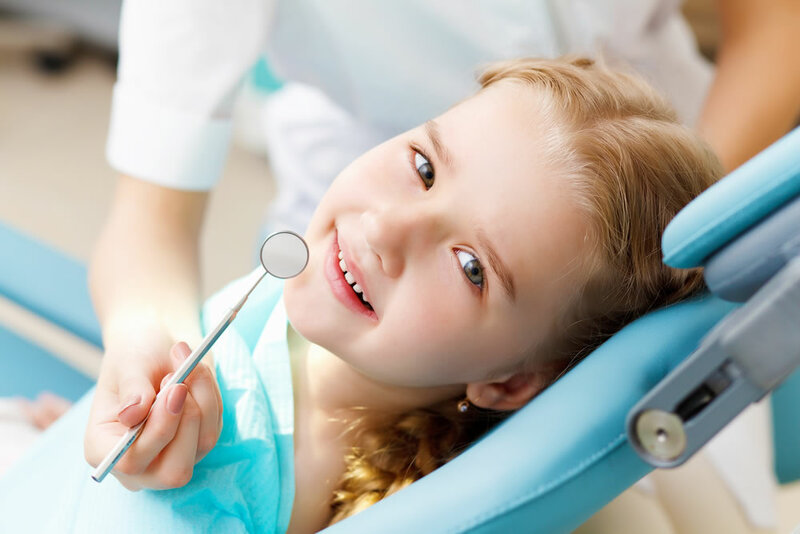 The first examination is recommended at the time of the eruption of the first tooth and no later than 12 months of age.19-21 The developing dentition and occlusion should be monitored throughout eruption at regular clinical examinations. Early detection and management of oral conditions can improve a child’s oral health, general health and well-being, and school readiness.